Crab season is here! 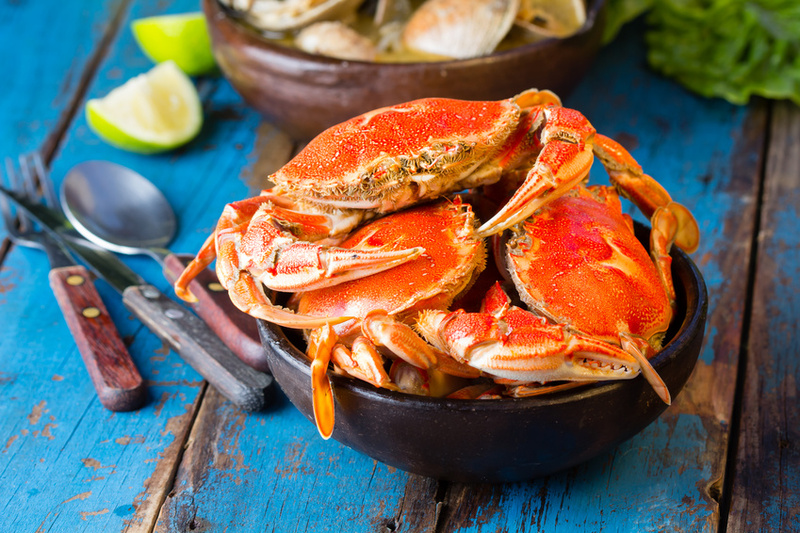 We’ve gathered some of our favorite crab recipes for you to make with your catches from this short season. We’ve even included a couple of wine pairings that will go great with crab! 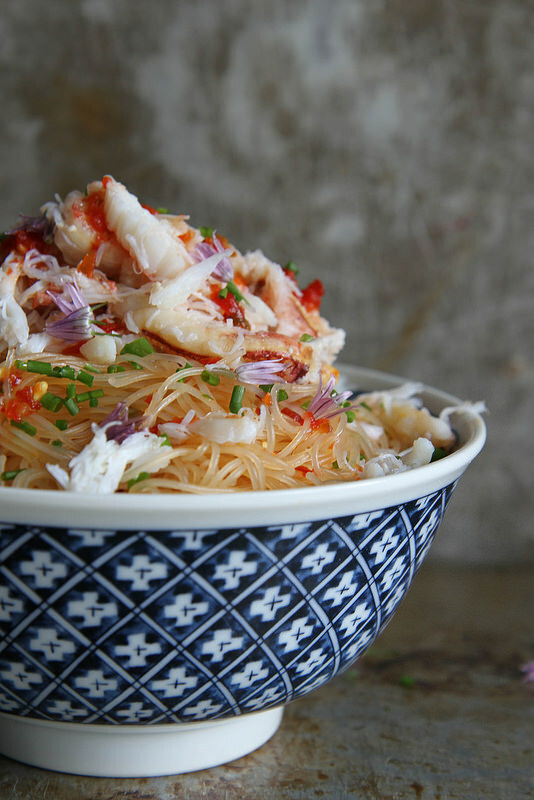 Check out this Asian-inspired crab dish from Heather Christo, sure to tingle those taste buds! 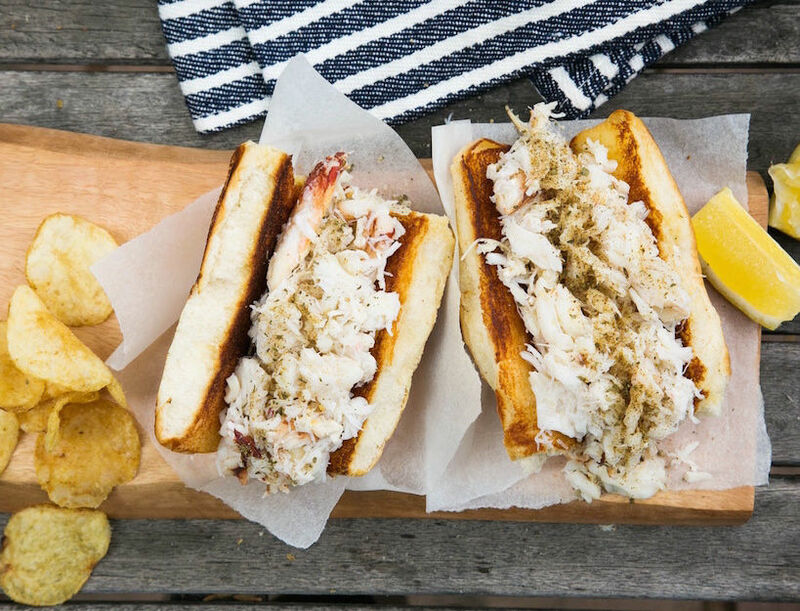 These drool-worthy Dungeness Crab Rolls are the perfect lunch to bring to work or school. Find the recipe here from Goop. 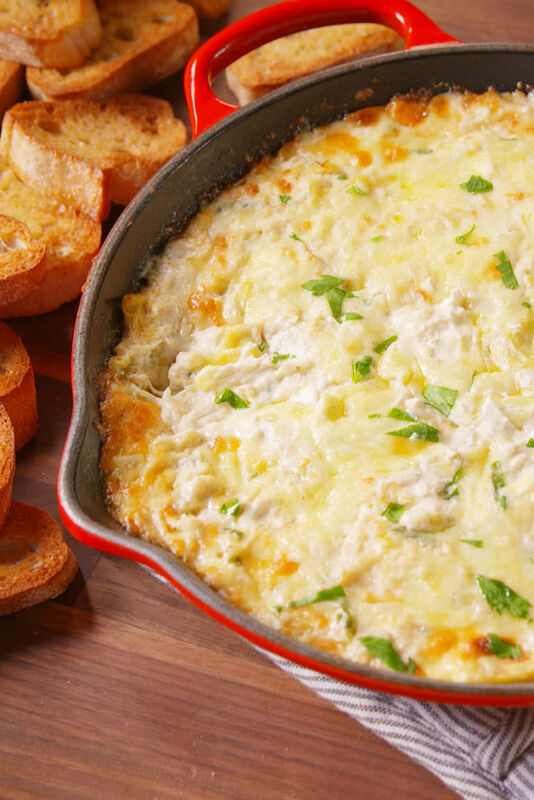 Make crab a snack with this cheesy Crab Artichoke Dip recipe from Delish. 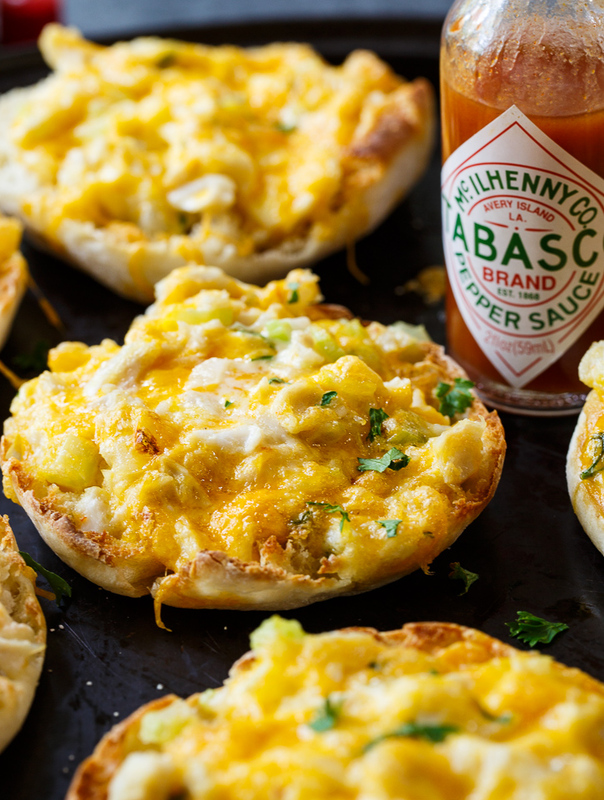 We’ll understand if there is excessive mouth water when taking a bite of these Crab Melts. Crabs and cheese are always a good combination. Find the recipe here at Spicy Southern Kitchen. Having a crab boil never gets old! Here is a how-to recipe/guide from Honestly Yum on how to boil crabs for an at-home meal or party. This organic wine is 100% Chardonnay and produced in the Mediterranean. It’s aged for 4 months in a stainless steel tank on fine lees and 30% in French oak barrels. It has a bouqet of fresh fruit and white flower and tastes of fruit and vanilla aromas – fresh and well-balanced with a round finish. Read more about the Secret De Lunes Chardonnay here. This 2014 vintage is made in the Russian River Valley. The special chardonnay has an elegant and balanced finish, showing an array of complex fruit tones that include pear, Gravenstein apple, and nectarine. Toasted oak, vanilla, and hints of Creme Brulee add a complement to those notes. Read more about the Russian River Valley Chardonnay here. 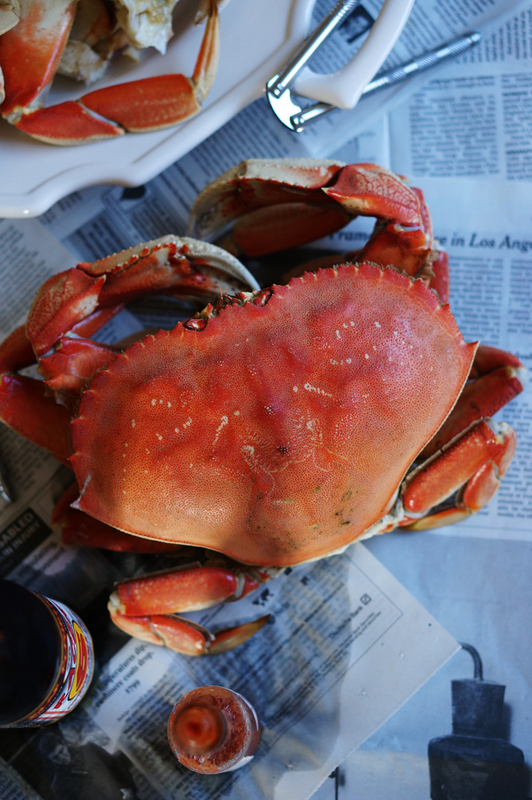 Fresh dungeness crab is now available at the Seafood department at all Mollie Stone’s Markets stores! Don’t miss out on these local catches from Half Moon Bay! Please contact your local Mollie Stone’s Markets store if you have any questions. What’s your favorite crab recipe? Share it with us in the comments below!